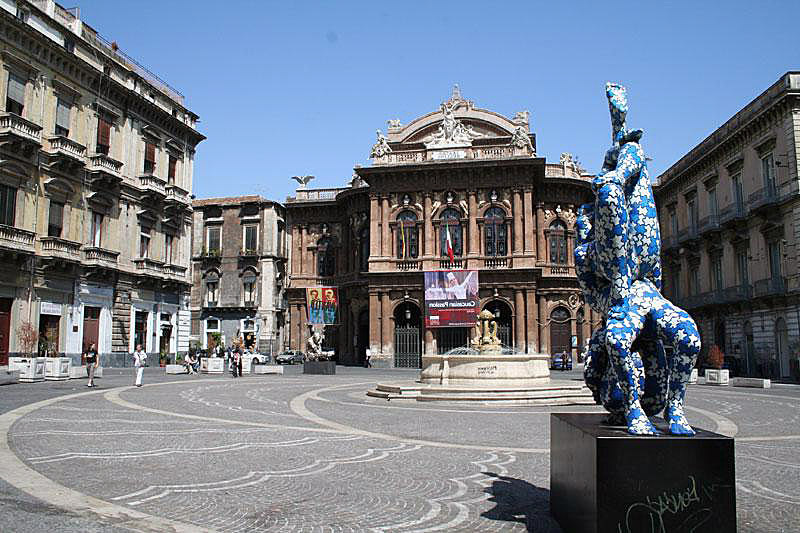 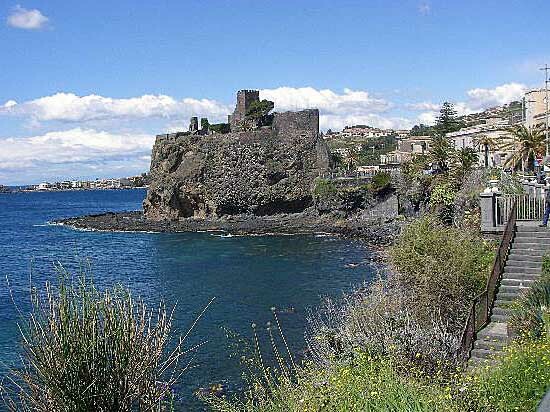 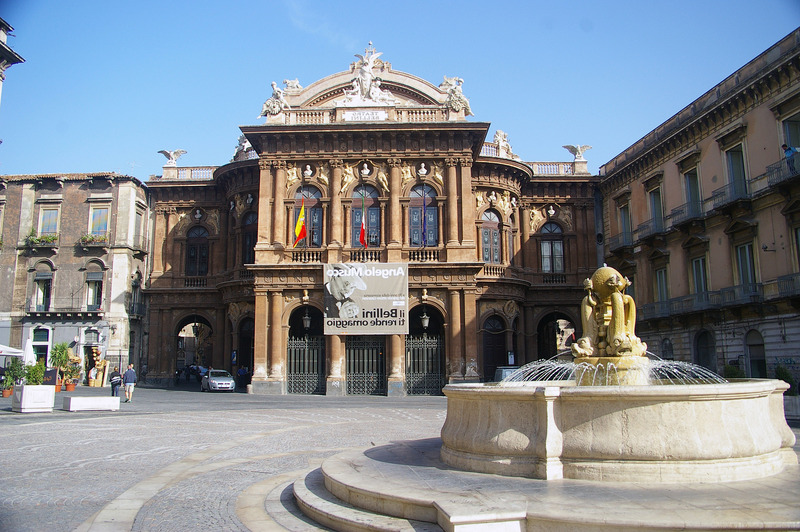 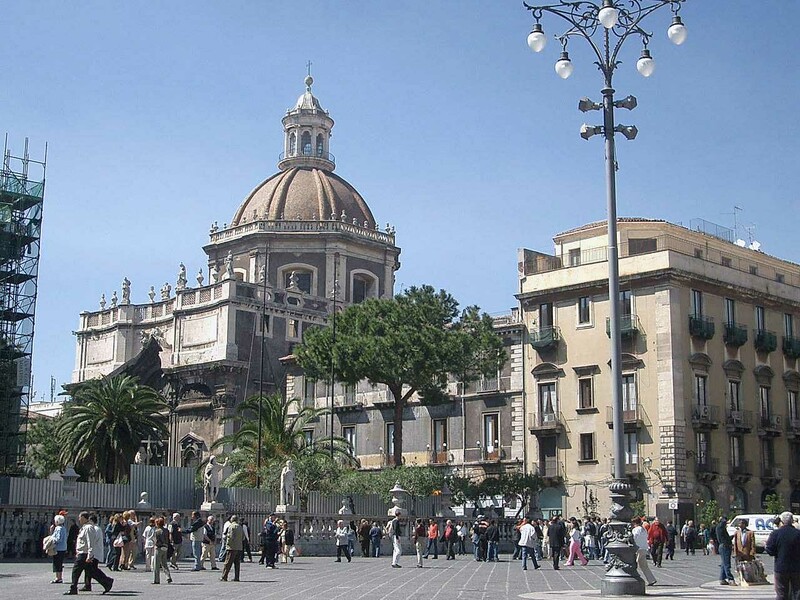 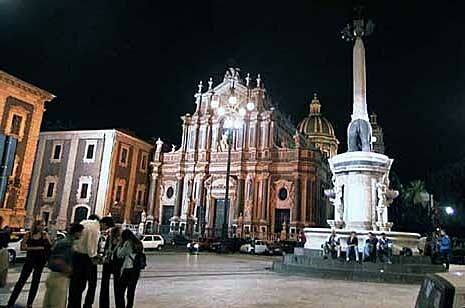 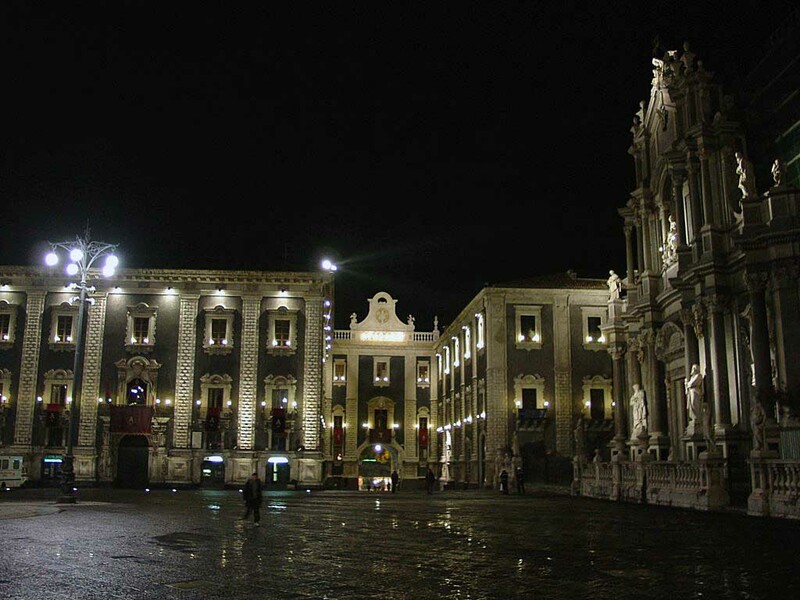 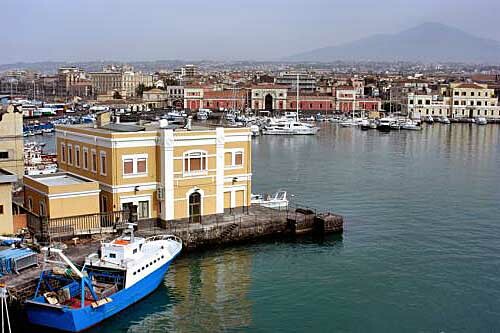 Catania is city of Italy (Sicily). 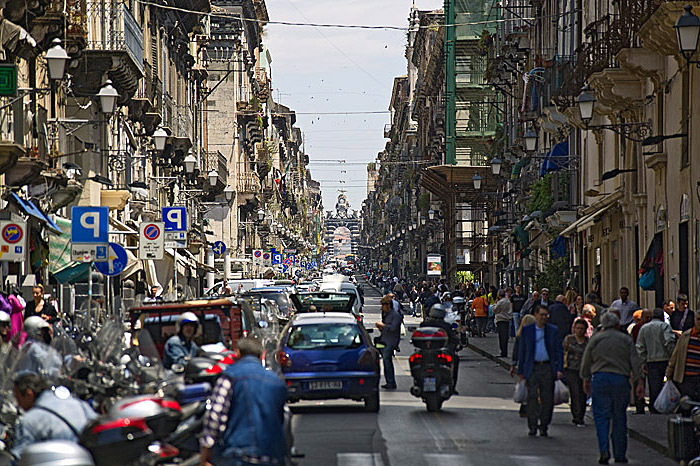 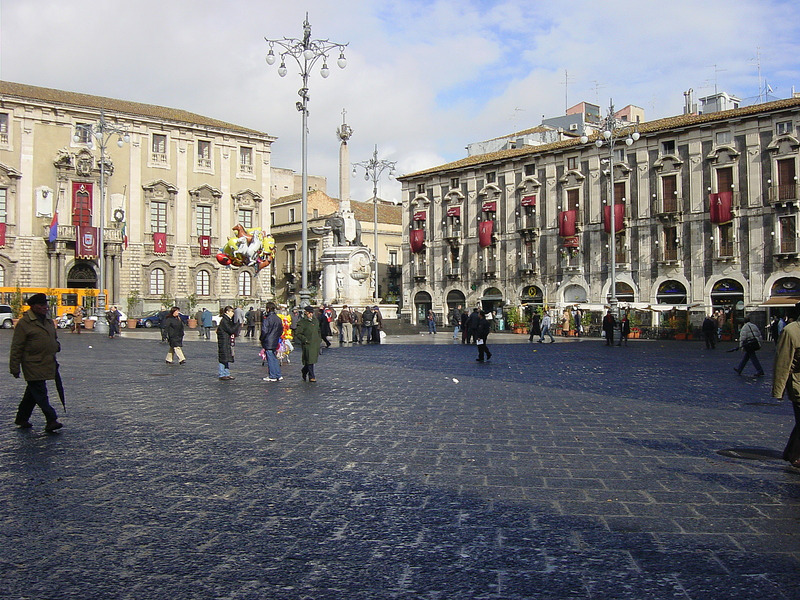 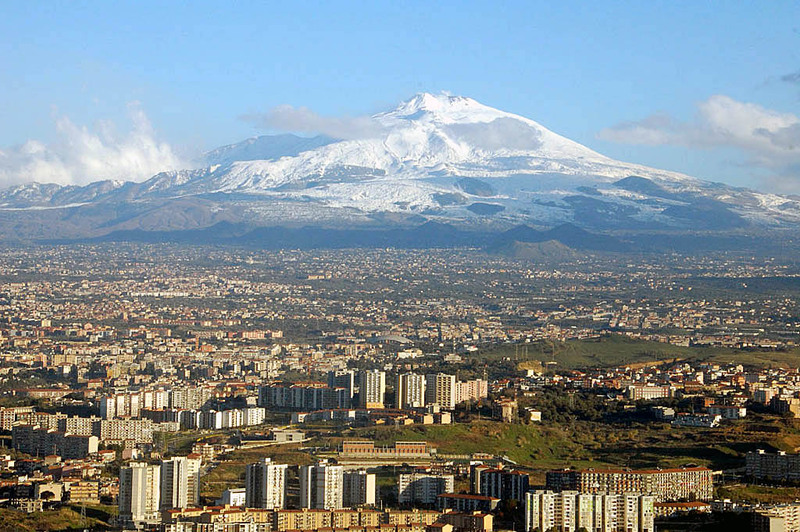 The population of Catania: 313,110 people. 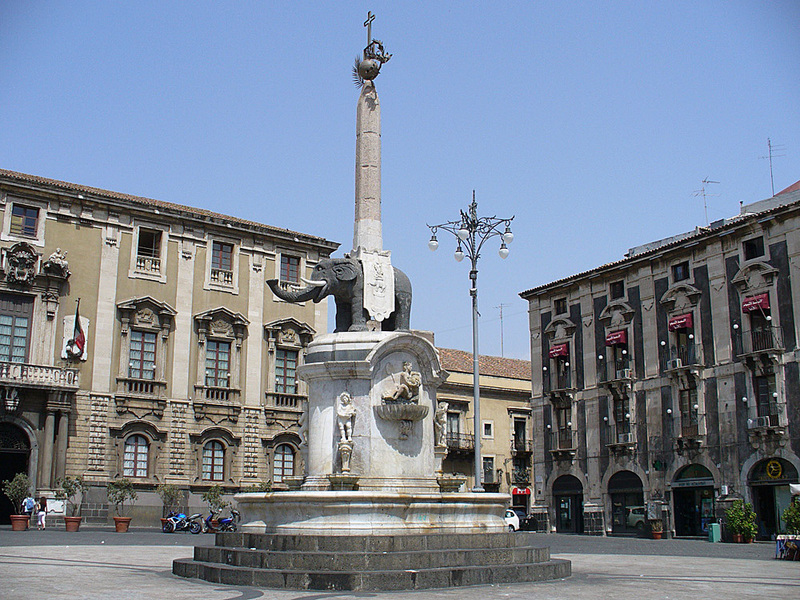 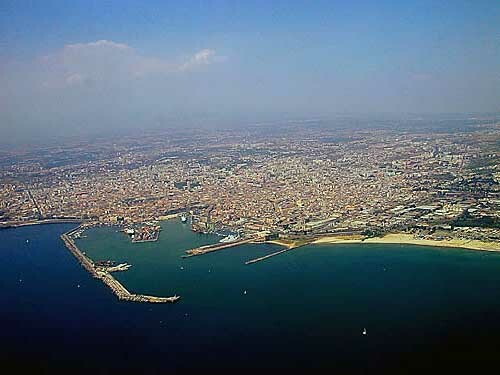 Geographic coordinates of Catania: 37.50213 x 15.08719.